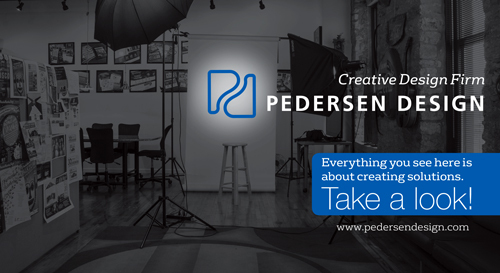 Here at Pedersen Design, we would like to share with you some of the new and innovative creations coming out of our office this past month! 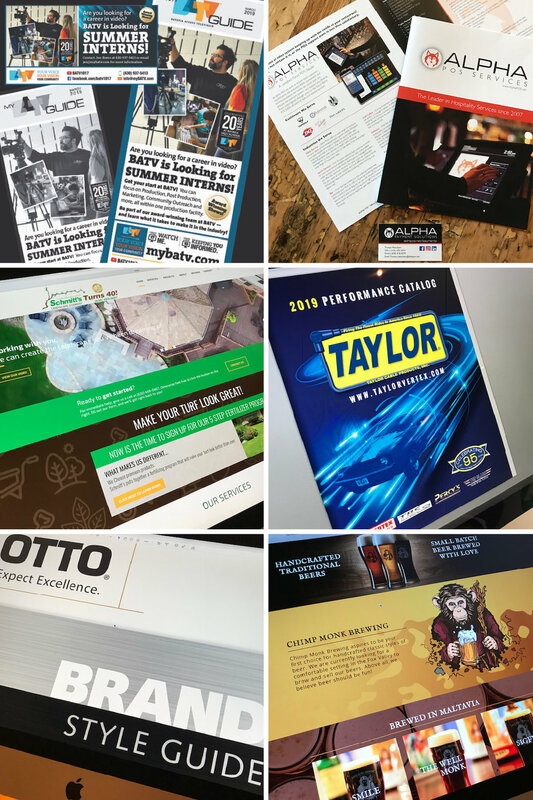 It is always a pleasure to work with all different types of businesses, each with their individual brand and needs. 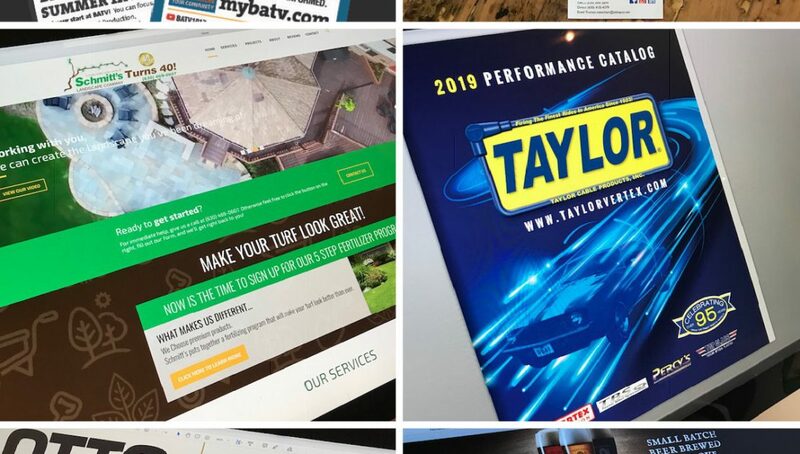 This month has included designs for multi-page brochures, new logos, corporate branding guidelines, fresh websites and updates, print marketing, e-book creation, and social media advertisements. Keeping you in the know of the many types of marketing applications available to you! Give us a ring if you have any questions! A vital part of our business comes from the formation of new client relationships as well as building upon existing ones. We are here for all of your creative design needs and we look forward to the future with you!